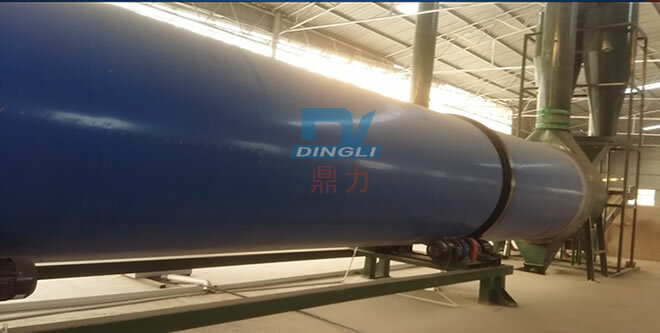 Biomass drying pellet production line is Zhengzhou dingli new energy technology limitted company developing and marketing of special biomass drying pellet equipment. First of all, we take a look at using our biomass drying pellet production process. 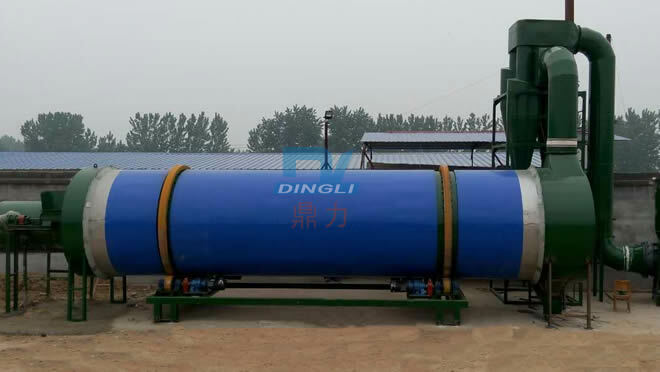 The first quarter of 2016, dingli company of foreign and domestic only sales of biomass drying pellet production line are more than 10 drying pellet production lines, at present, the operation has been more than 10 biomass drying pellet production lines, there are other biomass pellet production lines is not installed in installation of tension put into operation , Many domestic and foreign customers to visit dingli company and customers is limited to visit inside the factory and production workshop.Although we have a professional team of sales and technical explanations, but we still think that these are insufficient. 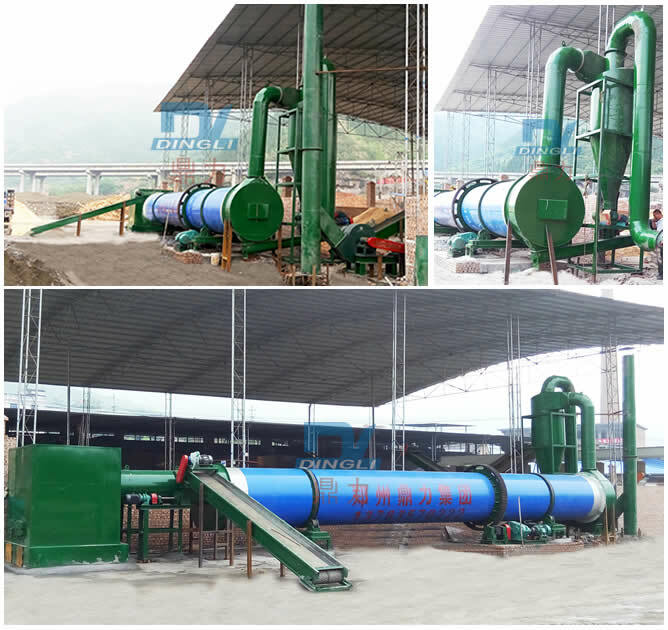 Here is look at our company takes a portion of the biomass drying pellet production lines of part foreign and domestic equipment site!